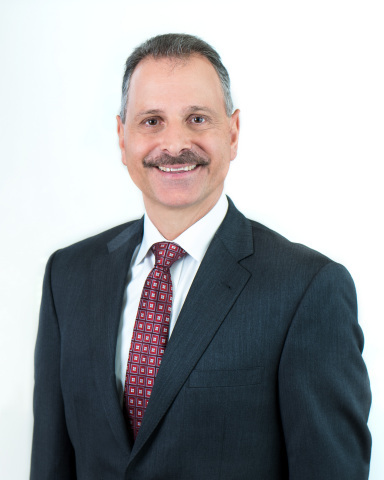 BRYN MAWR, Pa.--(BUSINESS WIRE)--Aqua Pennsylvania announced today that President Marc Lucca has been elected to the Pennsylvania Chamber of Business and Industry’s board of directors. Lucca was one of five newly elected directors selected to serve the board at the group’s annual membership meeting. The Pennsylvania Chamber is the largest broad-based business association in the state, with nearly 10,000 member businesses. The group advocates on behalf of members to promote private sector job creation and business-friendly public policy in the state capitol. Aqua America Chairman and CEO Chris Franklin said the connection between economic prosperity and strong infrastructure makes Lucca a good fit. Lucca has served as president of Aqua Pennsylvania since 2016 and is responsible for the utility’s overall operations including distribution, production, water treatment and quality, water resources, and maintenance and construction throughout the commonwealth. Previously, Lucca was Aqua’s vice president of network and vice president of production. He earned his Master of Business Administration from Drexel University, a Master of Science in engineering from Pennsylvania State University, and a Bachelor of Science in environmental engineering technology from Temple University. Lucca is a licensed professional engineer and also sits on the board of directors of the Main Line Chamber of Commerce. Aqua Pennsylvania serves approximately 1.4 million people in 32 counties throughout the Commonwealth of Pennsylvania. Visit AquaAmerica.com for more information, or follow Aqua on Facebook at facebook.com/MyAquaAmerica and on Twitter at @MyAquaAmerica.